You’ve probably heard a lot of talk about low-carb diets lately. In particular, the ketogenic diet has exploded in popularity these past few years. Although the diet concept has been around for much longer, newer research shows health benefits surpassing the original rationale for starting a keto diet. This article will review keto diet basics, how to start a ketogenic diet, and things to consider before starting a keto diet. Why are more people moving towards starting a ketogenic diet? There are many reasons why the low-carb movement has made so much headway. But, you can probably relate to the most popular theory: the public was frustrated and tired of not getting results. Many people unsuccessfully tried diet after diet, in hopes that one would finally provide hope. Exhibit A: the low-fat diet. 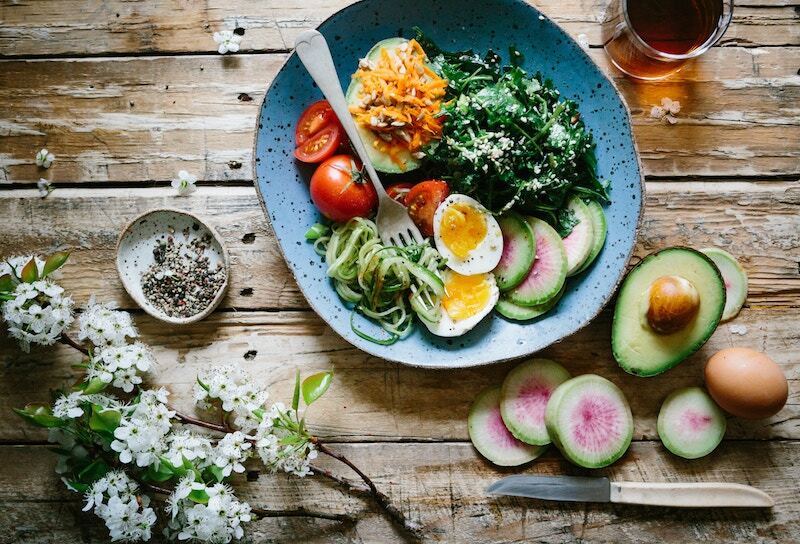 Since the 1970’s, a low-fat diet was the “go to” diet recommended by health professionals and even made headlines in the first ever federal dietary guidelines. The overall message? Eat less fat, and replace it with grains. Americans did just that! Fat intake decreased from 45 percent of total calories down to 35 percent, and carbohydrates rose from 39 percent of calories up to 51 percent (1). So, we were following the dietary guidelines, yet the rate of overweight and obese Americans skyrocketed from 41 to 66 percent. Clearly, things weren’t lining up! And more! These studies also found that a ketogenic diet led to significantly better results than when compared to a traditional low-fat diet. Additionally, people were noting that the keto diet basics kept their hunger and food cravings at bay even with eating less food overall. Feeling hungry is one of the main reasons why dieters quit their weight-loss efforts (understandably!)(9). Research backs up this report, too. Normally, when weight loss occurs, our body increases levels of the hunger hormone, called ghrelin, while decreasing the fullness hormone, leptin. But, when starting a keto diet, the state of ketosis actually suppresses the hunger hormone (10, 11). 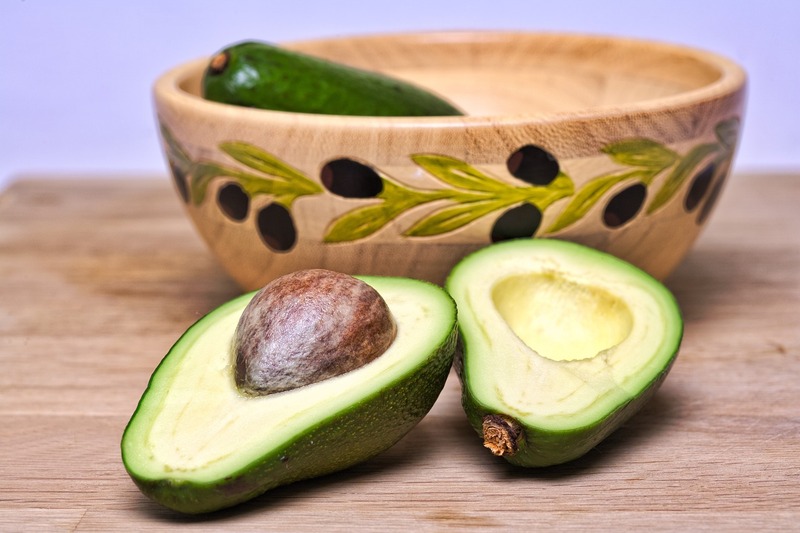 Now that we understand WHY there is a shift both publicly and scientifically towards the ketogenic diet, let’s review some keto diet basics to help you understand how to start a ketogenic diet. The keto diet is a very high-fat, low-to-moderate protein, and low-carbohydrate diet. In general, a ketogenic diet provides 70-80 percent of calories from fat, 10-15 percent from protein, and 5-10 percent from carbohydrates. When carbohydrate intake is very low, your body enters a metabolic state called ketosis. Ketosis occurs when your body starts breaking down and using fat stores for energy, instead of glucose (from carbohydrates). Your body then produces ketones as a byproduct of burning fat for energy. You cannot eat endless amounts of protein. This is one of the most popular misconceptions when starting the keto diet. Let’s dig into some nitty gritty biochemistry for a second (don’t worry, it’ll be painless). Your body breaks down protein into amino acids. It can then use these amino acids as building blocks for glucose in a process called gluconeogensis. This process is amplified in a low-carbohydrate setting (12). So, what’s the problem? Glucose is created from carbohydrate breakdown. It is one way that our cells make energy (the other is through ketones). If we have too much glucose production from a high-protein diet, we will get kicked out of ketosis. AKA – our body will not make ketones, because it prefers to use the path of least resistance to make energy, which is normally using glucose! So, if you are thinking about starting a keto diet, know that you cannot just eat steak and eggs all day! Most ketogenic diets keep protein levels around 10 to 15 percent of total calories. This is where tracking your food intake may be useful at first. 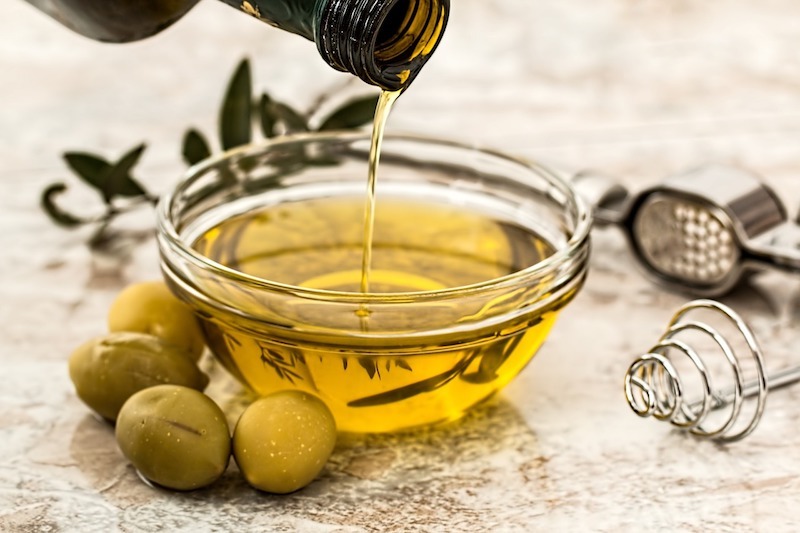 To amp up your fat intake without also increasing protein, include lots of foods high in fat but low or moderate in protein such as: olives, coconut oil, avocados, chia/flax seeds, cheese, nut butters, pasture-raised bacon and butter. You still have to eat vegetables. “I’ll do the ketogenic diet because then I don’t have to eat vegetables, score!” Eh, not so fast! While many keto instagram celebs may just show a steak with slabs of butter on it, that is really not the best way to go about starting keto diet. Vegetables are GOOD for you, and the ketogenic diet does not change that. We just have to choose more non-starchy (i.e. lower carbohydrate) vegetables. This is uber important to get enough fiber in order to protect your gut health, maintain regular bowel movements, and provide vital micronutrients. Before starting a keto diet, you should know that the RIGHT way to do it is to eat A LOT of non-starchy vegetables. This means around 2-3 cups per day, minimum. You’ll need to drink a lot more water. In general, everyone knows that drinking more water is healthy. But, when you’re learning how to start a ketogenic diet, you should know that drinking enough water is VITAL. Many people drop weight relatively quickly the first 1-2 weeks of starting a keto diet. This is mostly due to a loss of water weight. With very low carb intake, your body quickly uses up your stored carbohydrates (known as glycogen) in the muscle. Glycogen holds on to a lot of water, so when your levels fall, so does your water levels. This is one reason why many people experience the “keto flu” initially. Replace your water losses, especially during the first few weeks of starting keto diet. 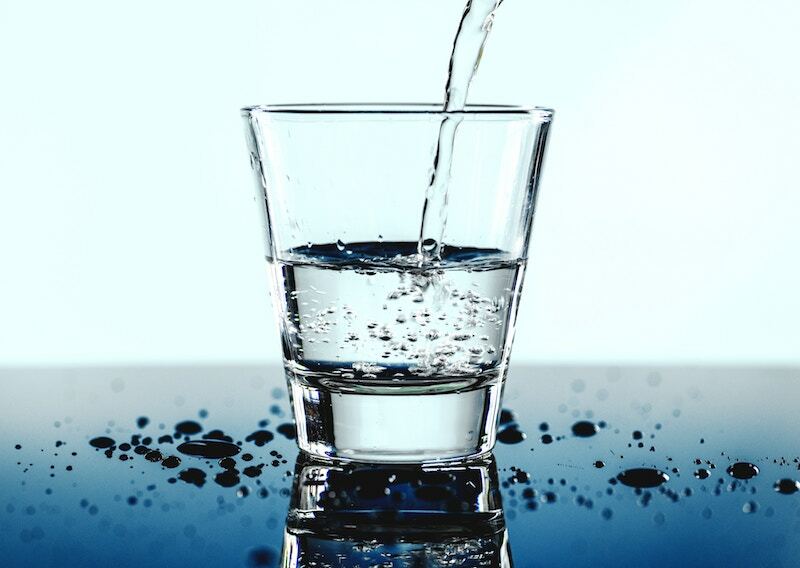 A general rule of thumb is to drink around half your body weight in fluid ounces of water. So, if you weigh 175 lbs, then around 90 fl oz minimum. Give our 131 hydration system a try to help you remember to drink water throughout the day! This is a common question when first learning the keto diet basics. Remember, ketosis means we are using fat for fuel instead of carbohydrates. The two main types of ketones produced as a result of ketosis are b-hydroxybutyrate and acetoacetate (13). The first way to know if you are in ketosis is by simply testing your levels. Some people test their ketone levels of acetoacetate with urine strips. This is the least expensive testing method, but it becomes less reliable as you are more fat adapted (used to burning fat for fuel). You can also test your blood levels of ketones. This provides a more accurate reading of your ketones (specifically, b-hydroxybutyrate). Testing your blood levels involves a simple prick on the side of your finger tip and using a handheld device to analyze the strip. However, the cost of the test strips for blood ketones can add up pretty quick! Blood ketone levels above 0.5 mmol/L are considered ketosis. Many people test their ketones when first starting keto diet to correlate their symptoms with the numbers. But, you don’t have to test ketones in order to know if you are in ketosis. Increased energy, better focus, less hunger and clearance of brain fog are a few positive, physical symptoms that may also indicate you are in ketosis. Learning how to start a ketogenic diet can seem overwhelming, but it doesn’t have to be. Whenever starting a low-carb eating plan, make sure to focus on eating REAL foods, drinking lots of water, and finding a support system. Also consider that you may not be able to stay on one diet forever. That’s why we believe in finding an eating pattern that works for your own body in the long run. The 131 Method uses a ketogenic eating pattern along with phasing your diet to prevent metabolic adaptation. This is the not-so-fun plateau that many people experience when following diets for too long. We focus on food quality, micronutrients, eating REAL food, and healing from the inside out – all with a support system of experts to guide you along the way! How do I know how many much protein, fats and carbs I’m supposed to have?